Where can you buy cannabis in Northwest Territories? 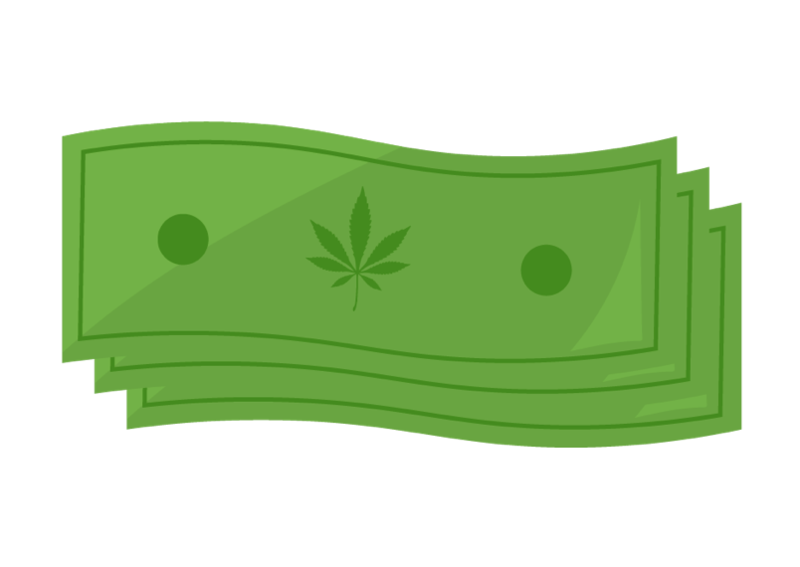 Cannabis is sold in five NWT liquor stores—Norman Wells, Hay River, Fort Simpson, Fort Smith, and Yellowknife. The liquor store in Inuvik will not be selling cannabis. 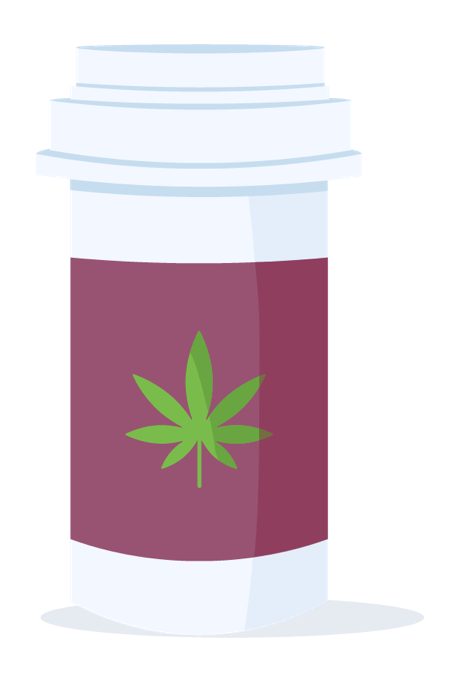 For those living in the NWT’s 28 other communities, cannabis can be ordered online through the Northwest Territories Liquor and Cannabis Commission website, with Canada Post delivering direct to consumers. 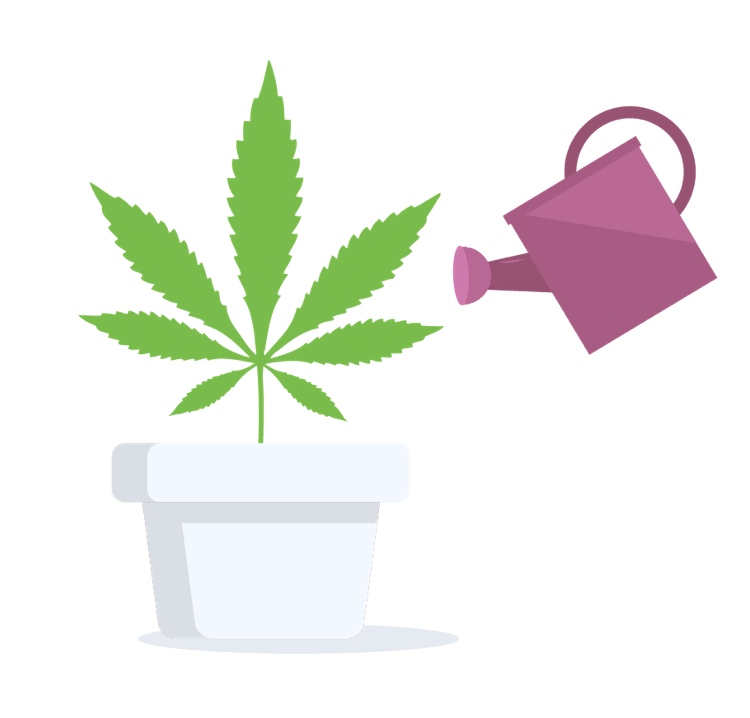 You can grow your own cannabis strains at home for personal use in Northwest Territories.